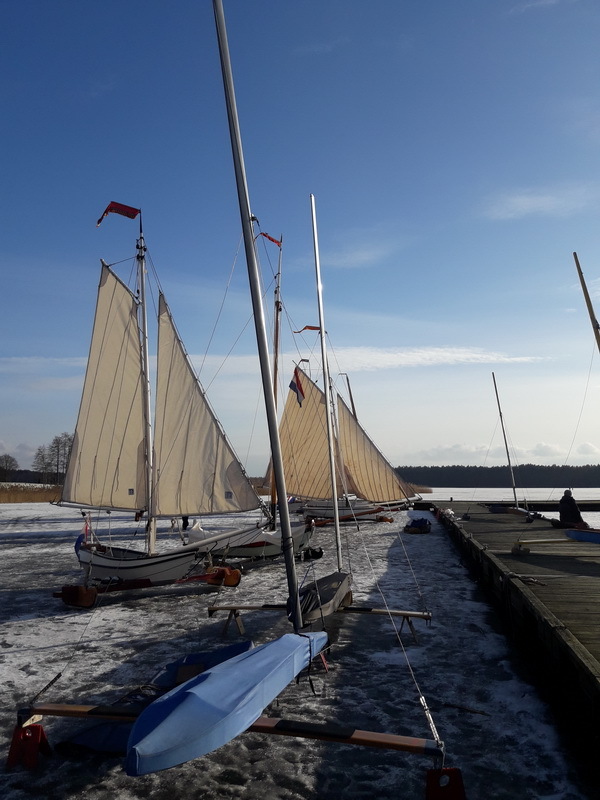 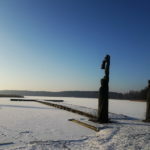 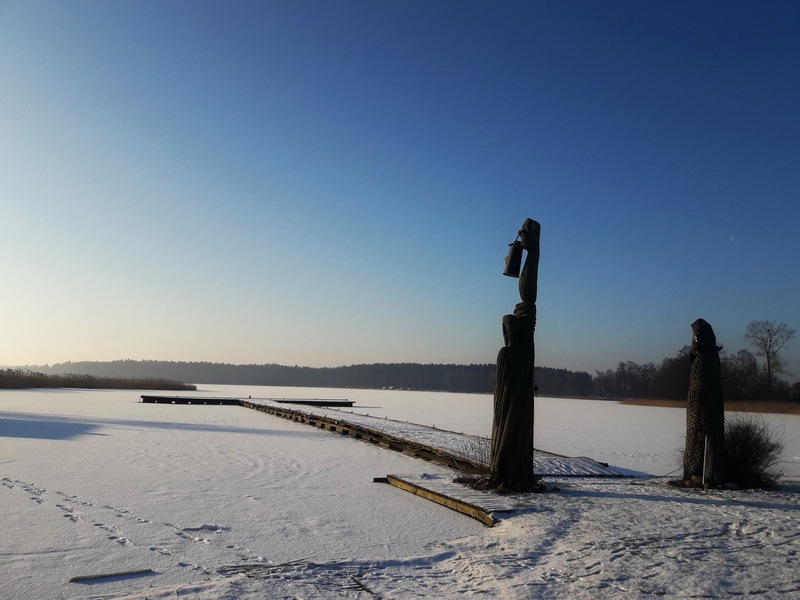 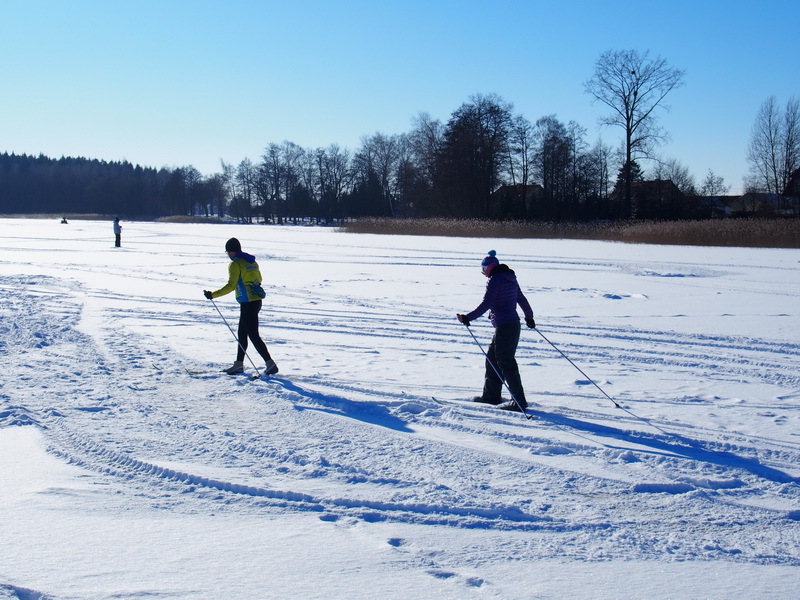 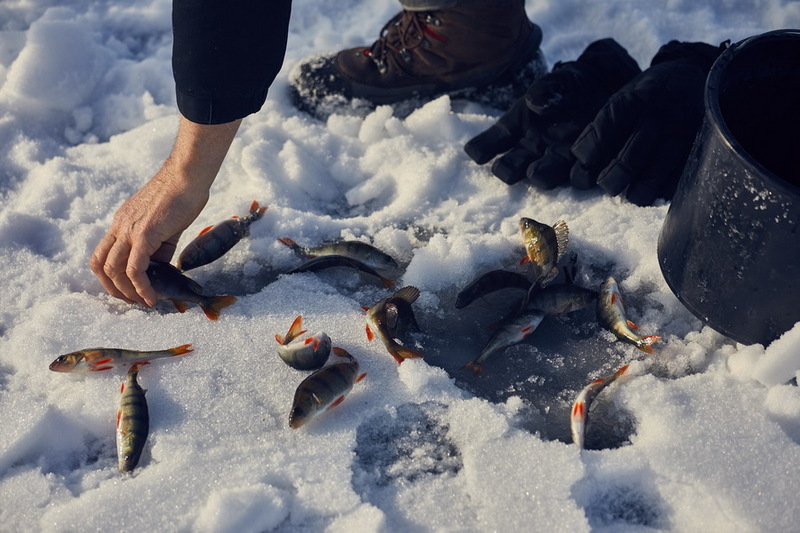 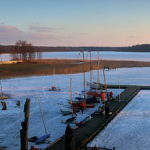 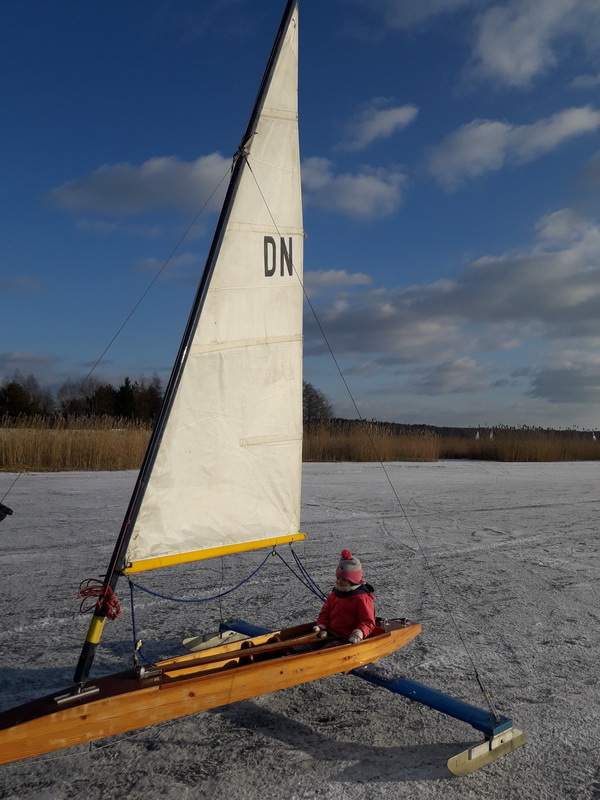 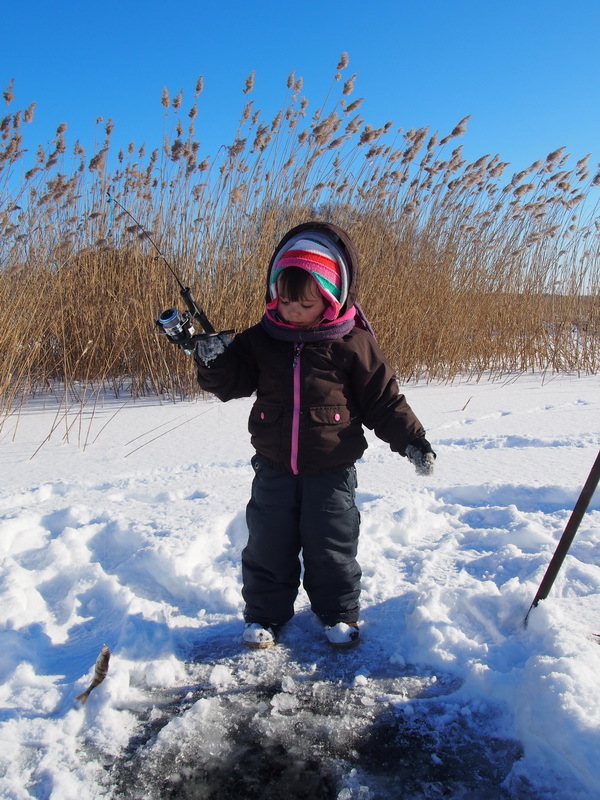 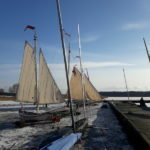 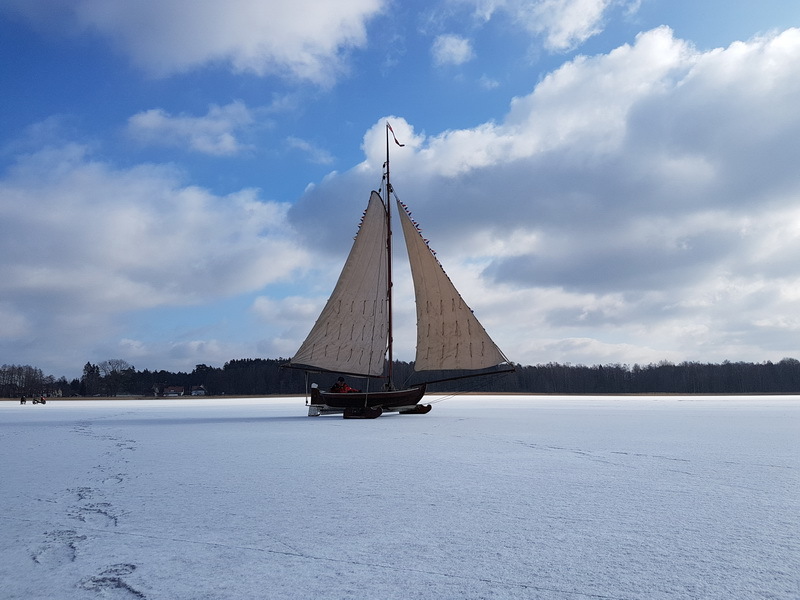 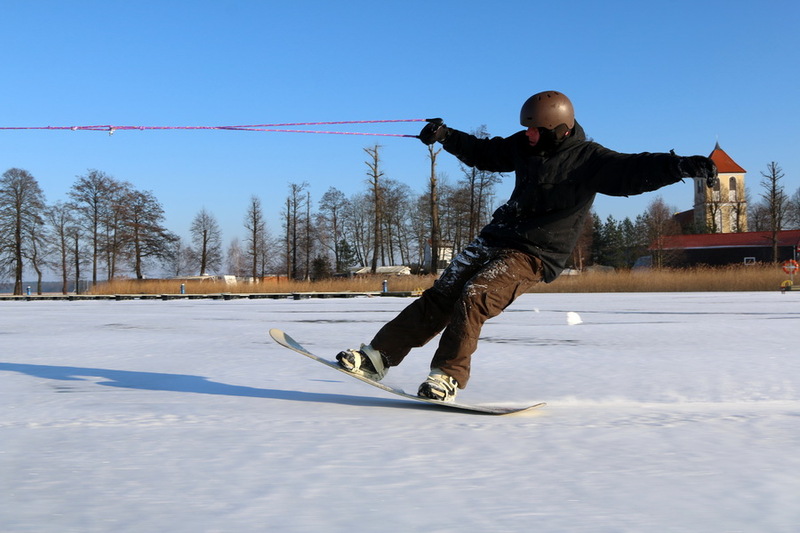 Regardless the season, the Masurian Lakeland – a truly magical region – has a lot to offer. 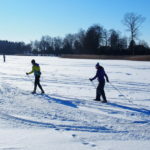 Frozen lakes, snow-covered meadows, romantic snow-paved country roads and snowflake-glistening majestic, old trees are a true paradise for winter sports enthusiasts. 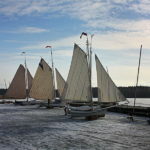 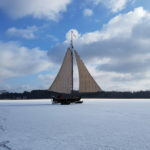 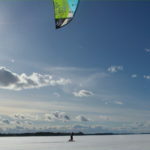 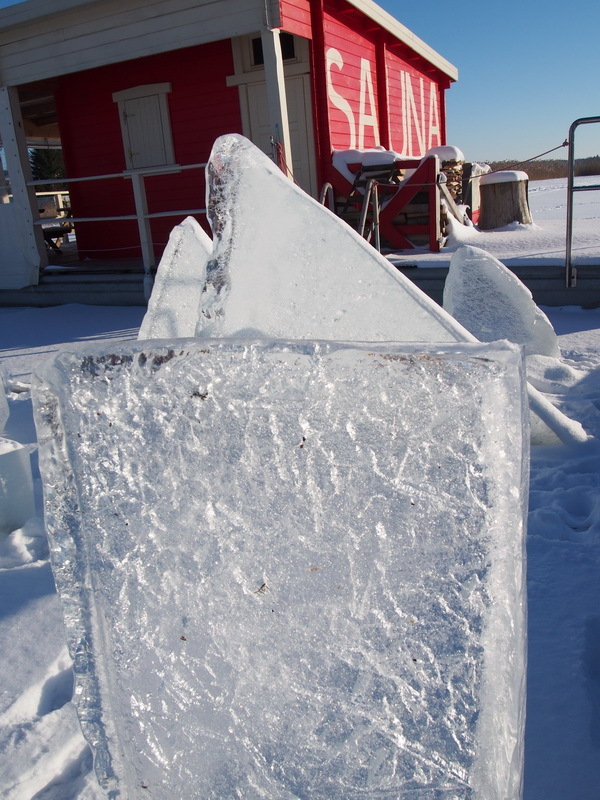 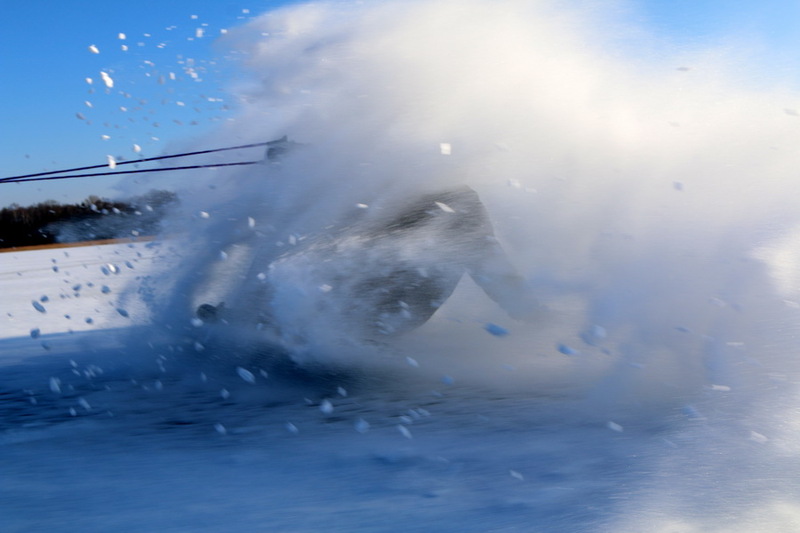 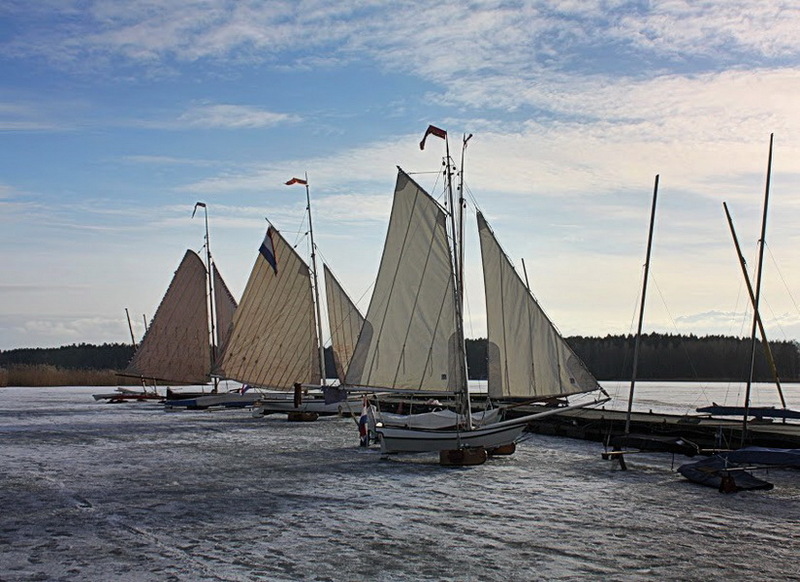 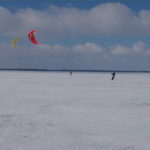 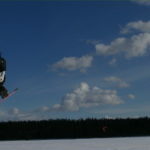 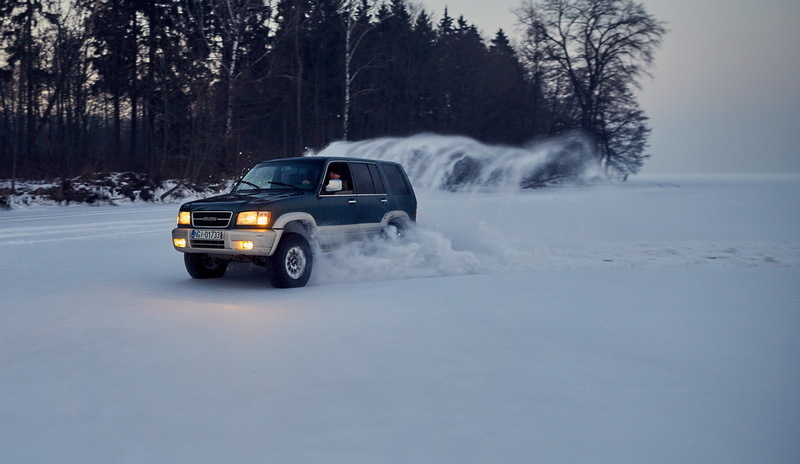 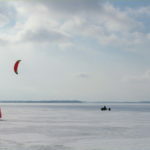 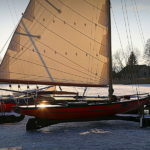 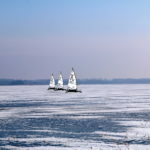 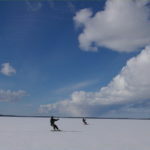 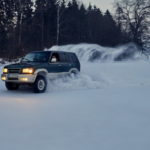 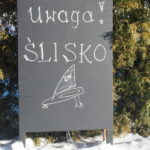 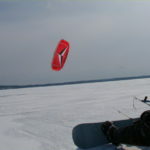 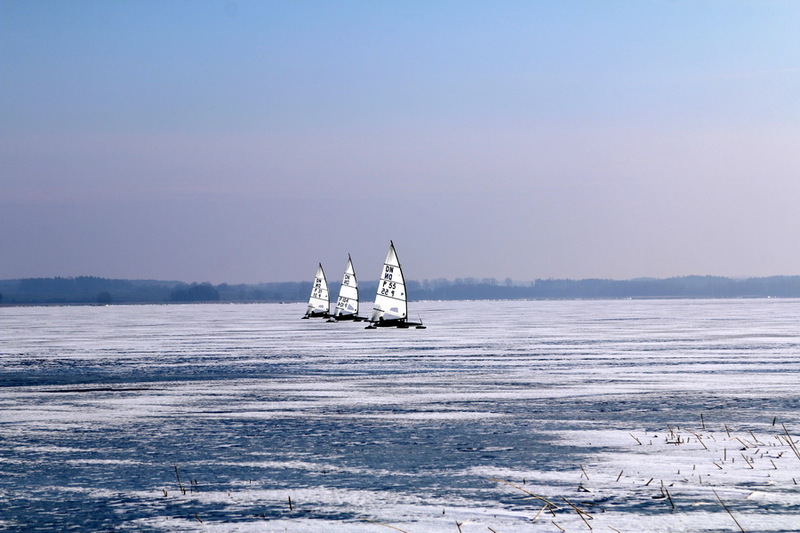 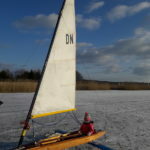 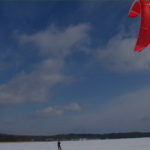 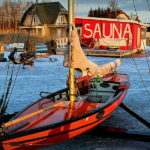 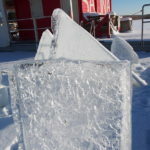 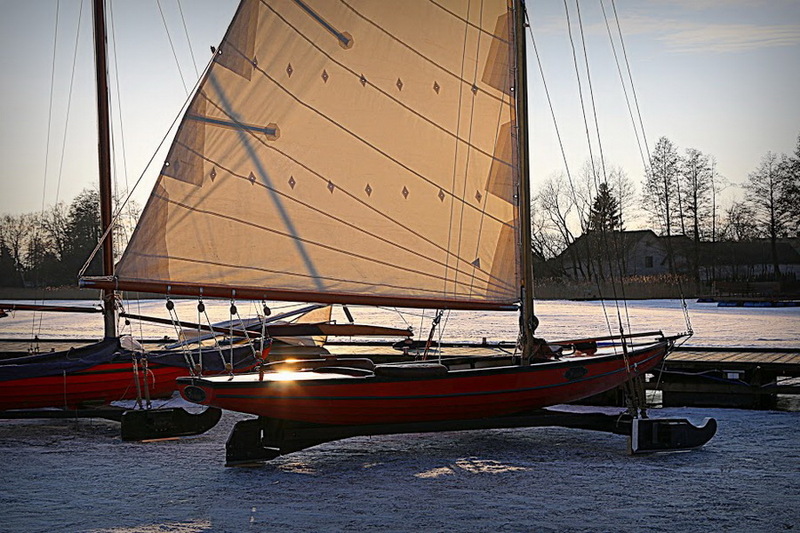 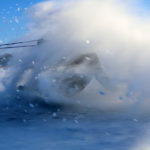 Ice sailing, skating, icesurfing, snowkiting, offroad, four-wheelers or ice fishing are but a few of the wealth of attractions the region provides. 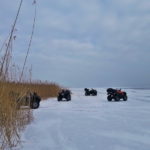 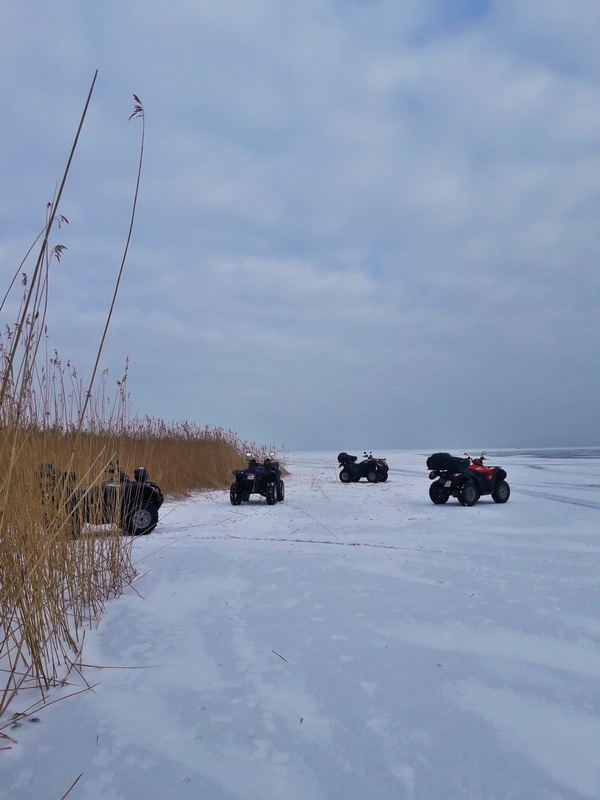 Rybaczówka Guesthouse, with its attractive location by the lake, close proximity to the woods, directly on the Giżycko -Mikołajki route, is an ideal base for those who are in for winter activities. 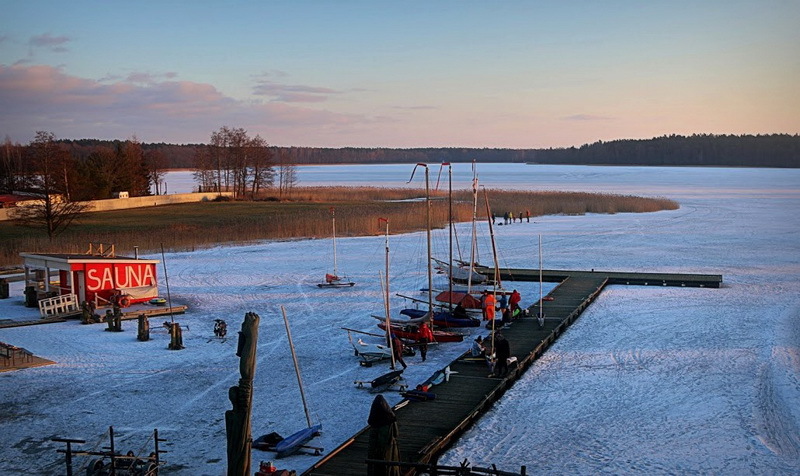 The place asks for action indeed. 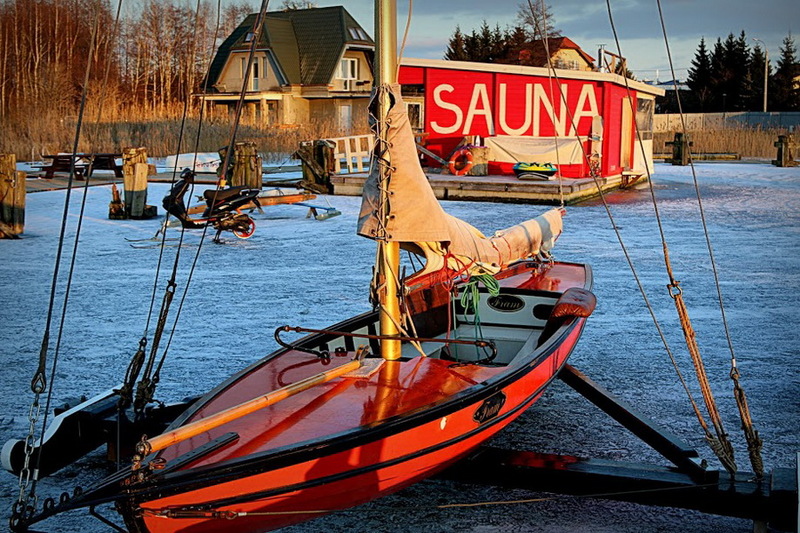 a fancy restaurant with a stylish fireplace.